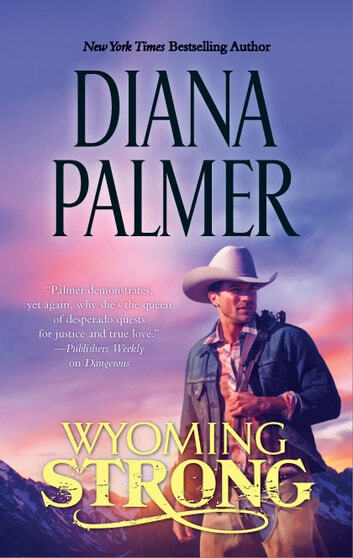 Wolf Patterson and Sara Brandon are archenemies from ages ago, but mischievous fate has brought the tall rancher with the pale blue eyes together with the dark-haired beauty-on nearby Wyoming and Texas ranches. At first, sparks fly, but despite Wolf's misguided notions about the spirited Sara and her indignance over the assorted injustices he has thrown her way, a truce-of sorts-forms. Suddenly Sara notices Wolf's face, while not conventionally handsome, draws her like no other man has ever attracted her. And Wolf sees into the vulnerable soul that Sara hides from the rest of the world. Beautiful story. I am a fan of series books and this book is about the sister of one of the main characters in Texas born. 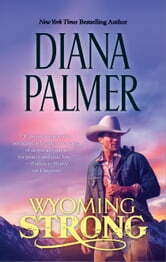 Texas Born and Wyoming Strong are books that feature the Brandon siblings(Gabriel and Sara). Enjoyable.